It’s been a couple weeks, we’ve had some time to digest the latest installment to the DC Extended Universe, Justice League. By now you’ve either read or heard every theory, review, perspective and justification the Internet has to offer. And that’s okay, I’m not here to sell you on the hidden greatness of the DCEU, I know there’s an uphill battle ahead and the Marvel movies show no signs of sucking anytime soon. Remember I’m a DC guy at heart, just a DC guy who’s also not stupid. But I believe if anything, buried in the sea of negative criticism, are some very bright spots of hope and people should be excited about the future. Yes, unfortunately the days of Zach Snyder’s Caped Crusader are numbered. 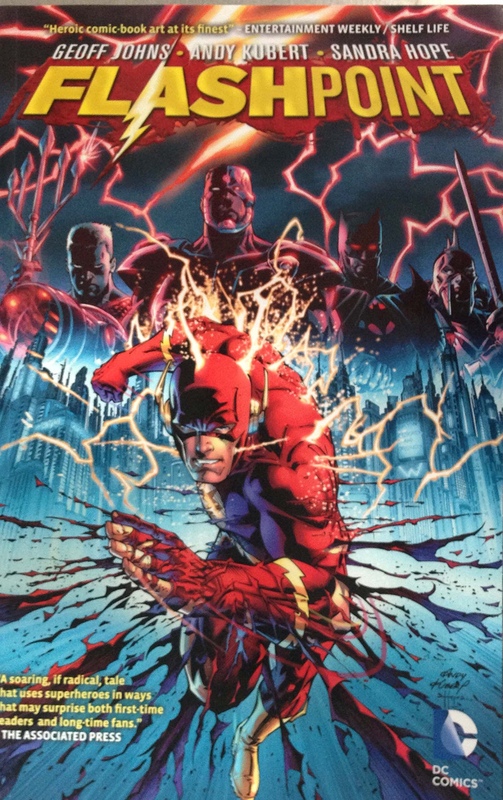 If the story is accurate, he’ll make one more appearance in the Flashpoint movie where I’m assuming something like this will happen; DC introduces the Speed Force, basically a time portal, where we will meet a different Bruce Wayne, a different Batman, and in the end the new Batman winds up in the present time. 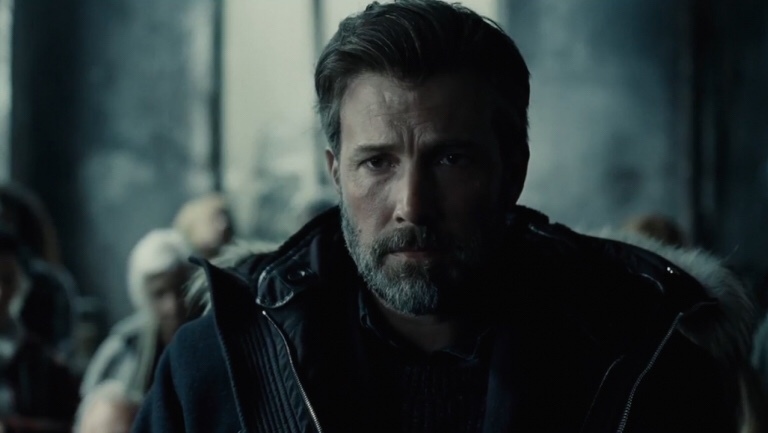 They can even give Affleck a Bruce Willis in Armageddon type send off just to tug at your heart strings. Announced at this year’s San Diego Comic Con, I was always under the impression that Flashpoint could have served as a way to give Ezra Miller his own solo story and provide an outlet to change things up in case the Justice League bombed. It did. Now those fan theories and online speculation are turning out to be true. For a personal request, if Flashpoint is used as a vehicle to repair the DCEU, I can only ask that the Flash gets a new suit. One with more resemblance to the comics. There is no reason a show on the CW should have a better costume designer than a major motion picture. Of course we have to address an article published by the Wrap on November 30th. Since then it has been picked up by several media outlets. The story covers some of the behind the scenes events that transpired in the studio and personally I feel they are not good. Google it for the details. What I take away from it is, Warner Brothers wanted Zack Snyder gone after Batman v Superman. However, production was too far along to pull the trigger. Snyder is coping with the death of his daughter and the weight of a superhero blockbuster becomes too much to bear. Appropriately, he steps down. Joss Whedon is hired to make the most out of what was already done… the rest is history. We know this. Here’s the plot twist. 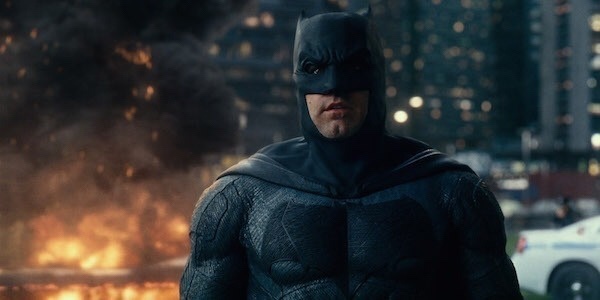 According to the Wrap, executives at Warner Brothers could have slowed down the filming process but opted to maintain course for the sake of their bonuses. By keeping the established schedule, they were able to guarantee more money in their pockets. I could only hope these people know in the grand scheme of the DCEU, they hurt the future of their investment. Zack Snyder is a genius, but he’s a different kind of genius. One whose better suited for his audience, not a mass audience. I’m still trying to figure out how Man Of Steel was so good. The last couple years have given us two big reshoot stories; Rogue One and Justice League. I can only ask how Rogue One looked way less assembled than Justice League. You can read fifty million and two theories on how to fix the current DC situation. In the coming months, we should have more knowledge of the studio’s plan because Aquaman will be the sole release in 2018 and they need to get things figured out. Suicide Squad 2 and Wonder Woman 2 are scheduled for 2019. Shazam is somewhere in there, but nothing concrete. Let’s not forget about the Nightwing, Batgirl, Joker origin story, Cyborg, Green Lantern Corps, the Joker/Harley Quinn spin off, Gotham City Sirens, and The Batman are all in development so decisions have to be made, and fast! I don’t believe the future of the DCEU is collapsing. Still something has to be done if the studio even wants to keep whatever audience they have. I wouldn’t plan on Justice League 2 for a long time, if it happens at all. And that’s okay. It may work to Warner Brothers advantage to have an Extended Universe without ever having an ensemble production. Maybe characters appear in each other’s movies. 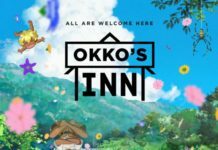 And that’s okay too. 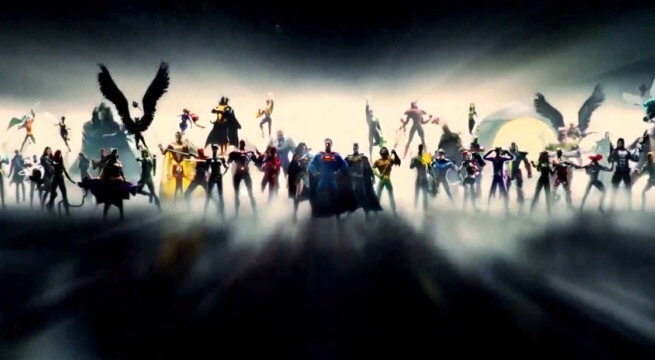 The superhero genre will evolve and what is popular now, may not be in a couple months. I am just a fan who wants to see heroes I’ve enjoyed for a majority of my life and done the proper justice. Do you have any DC optimism left? Let Nerdbot know in the comments! But Then Why Is The All The Lime Gone?